If you are like me and save seeds from your garden every year or you like to direct sow cool season vegetables like carrots and radishes, you can’t wait to get in the garden and plant them. For anyone who has done this knows that seed cultivation by directly sowing them into the ground can be a tedious and tricky process, especially when the seeds are very tiny and lightweight. 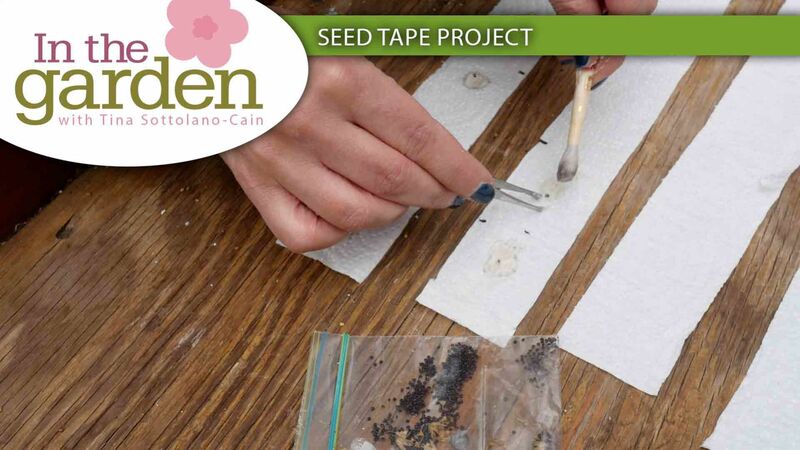 Making seed tape is a way for you to plant seeds without worrying about waste. They are so easy to make from biodegradable materials that you already have in your home. Seeds are evenly spaced and glued to strips of paper using newspaper, paper towels or toilet paper and glued using flour and water. — Small brush or Q-tips. Mix about two tablespoons of white flour with one tablespoon of water to make a thick paste. You may have to adjust amounts. Thicker glue will dry faster. The paste should not be too watery. You don’t want seed to absorb too much water. The glue will hold the seed in place. Using a ruler cut one inch strips of newspaper, TP or paper towels. Place seed on the one inch strips in the middle. Space seed according to the distance on package. You can spread the glue on the paper using a tiny brush then using the tweezers place one to two seeds per space. When you are done place a top layer of paper on top and glue together. Wait for glue to dry overnight before storing in a dry container. Add rice to keep inside or container dry from humidity and or condensation. Don’t for get to label your seed tape. When you are ready to plant take your seed tape to the garden and lay in the ground. Lightly cover the tape with soil and water in. Once your seeds germinate you will notice there is no need for tedious thinning and wasting of seeds. Growing sprouts is a fun and easy indoor gardening project to do with the whole family. 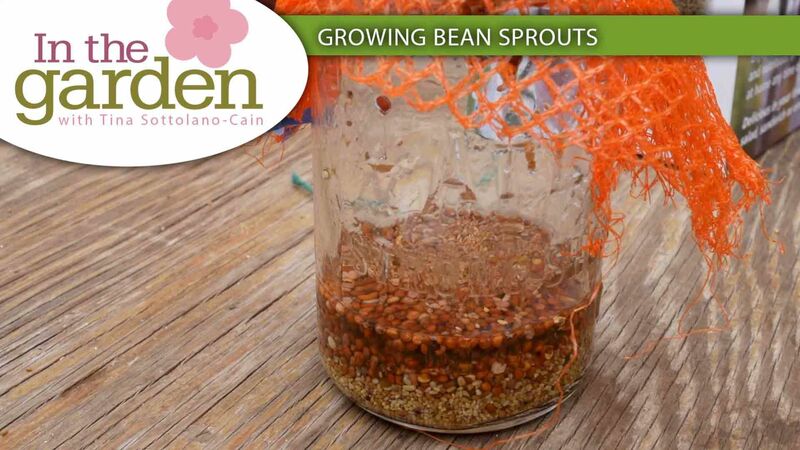 You can grow a variety of sprouts from certain bean, vegetable and salad seeds. Growing them yourself is a time and money saver as well as a great way to add healthy vegetables to your daily meals. Sprouts are said to have the highest concentration of vitamins compared to fully grown greens and beans. You can use a variety of seeds that include lentils, alfalfa, watercress, and assorted vegetable and salad greens. There are many seed packets already formulated with a nice assortment. If you are buying prepackaged seeds make sure they have been tested negative for E.coli, Salmonella, and Listeria, as well as other foodborne pathogens. I am growing a mix of alfalfa, Daikon radish sprouts and red clover, all certified organic and GMO free. Sprouts germinate quickly and can be easily grown indoors all year long. Sprouts can be grown in a variety of containers, I like to up cycle my clear plastic salad containers, or a mason jar. You can purchase a seed sprouter, some sprouters have enough room to grow up to five varieties at the same time. They have proper drainage and air holes for optimal circulation. For this particular project I chose to grow my sprouts in a mason jar. I made sure the jar was clean and heat sterilized. Fill the jar about 1/5 full with seeds or about 1-2 tablespoons. Seeds will expand greatly once they begin to geminate. If you place too many seeds they will begin to push out of the top of the jar. Then fill the jar with clean water at room temperature and soak seed for about 8-12 hours or overnight. Cover the top of the jar with a mesh cloth or cheesecloth and secure with a rubber band. Leave the lid off the jar to allow for proper air flow. Poor air circulation can cause seedlings to grow white and gray mold. The next day drain the seeds and rinse and drain again. 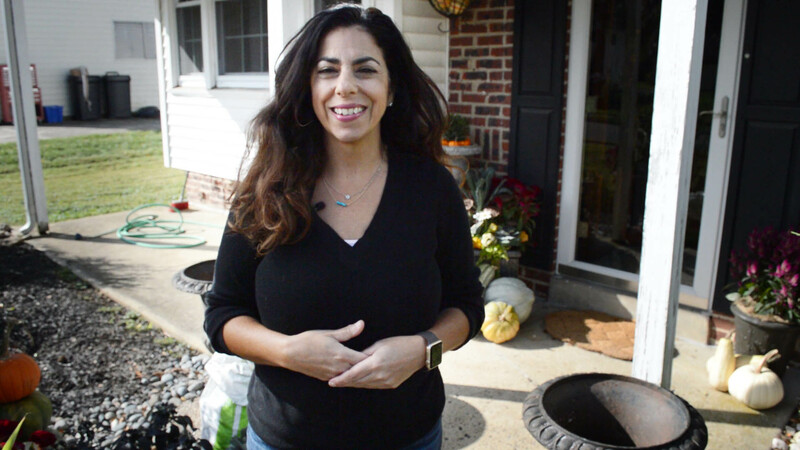 Rinse seed and drain twice daily to keep seeds free from growing bacteria. Place jar away from direct sunlight. Seeds germinate in three to six days and are ready to eat when sprouts become big enough to harvest. Be sure to eat sprouts within the week or you can store them in the refrigerator for up to six days. Add your sprouts to sandwiches, omelettes and even soups. With so many possibilities you’ll be growing these delicious greens over and over again.